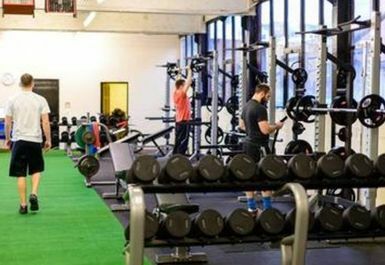 Structure Sport and Fitness opened in February 2014, and pride themselves on offering strength and conditioning gym facilities in Sheffield. This venue is based on Duchess Road, close to Queens Road in Sheffield with local bus routes and Sheffield train station a few minutes’ walk away. 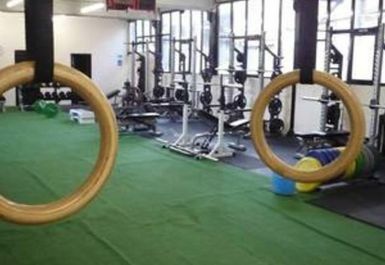 This venue specialises in developing strength training programs for sport performance. 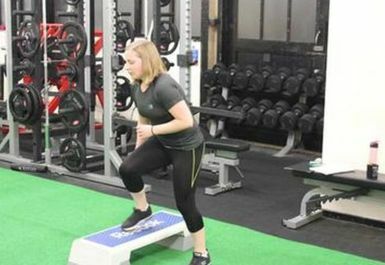 They promote athletic-based training and apply them to training people who want to get fit or fancy a new challenge in the gym designed around weights. Don’t miss out. 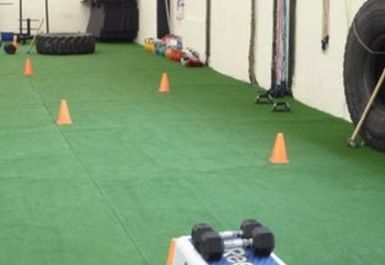 Visit Structure Sport and Fitness today! 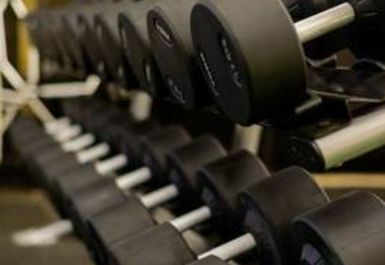 Good and quite gym. 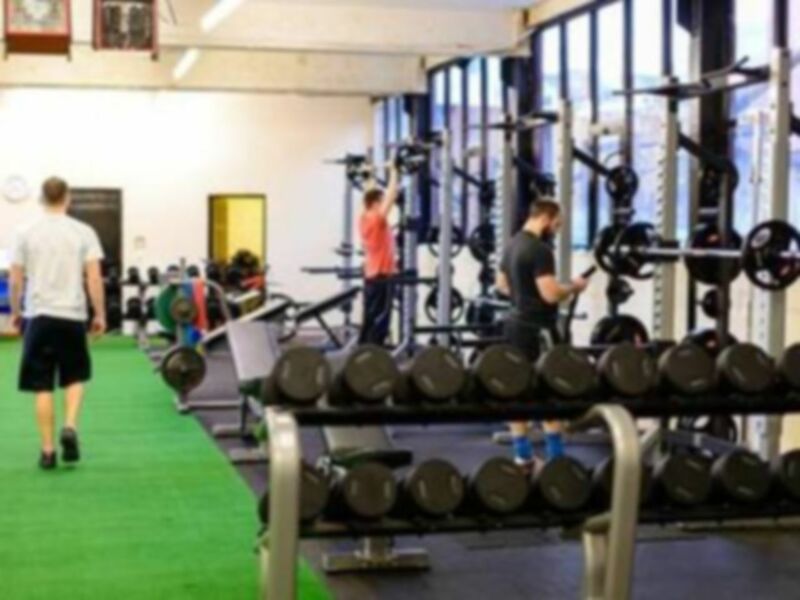 I went in the early morning the manager was very helpful but it seem like not of people have used the payasugym pass sin this gym as she didn't know much about it. 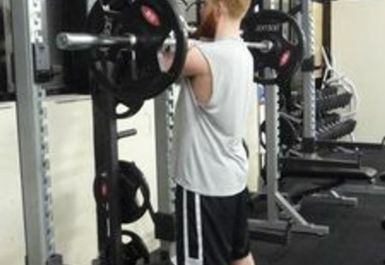 Excellent for strength training as they have most of the equipment available. They weight section is quite limited.